Though founded back in '91, the Japanese denim brand didn't see widespread American success until the 2000s. 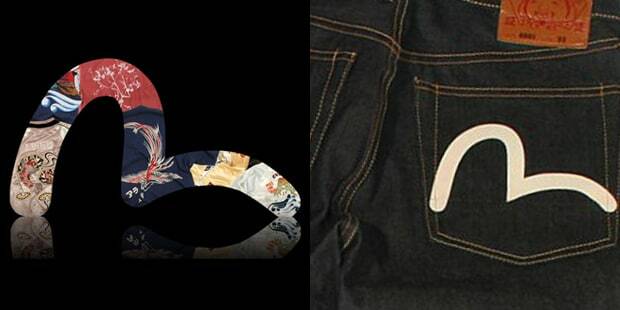 As the demand for high-quality, high-priced denim grew, Evisu and its trademark handpainted seagull came to represent the pinnacle within this category. It also helped that Jay-Z shouted them out on "Show You How." It may have faltered a bit by the end of the decade, but things are looking up: Evisu just relaunched an all-new SS 2010 men's denim line exclusively at Barneys New York. Scott Morrison, co-founder of Earnest Sewn, was named CEO and creative director this past year. We wish him all the luck in the world.